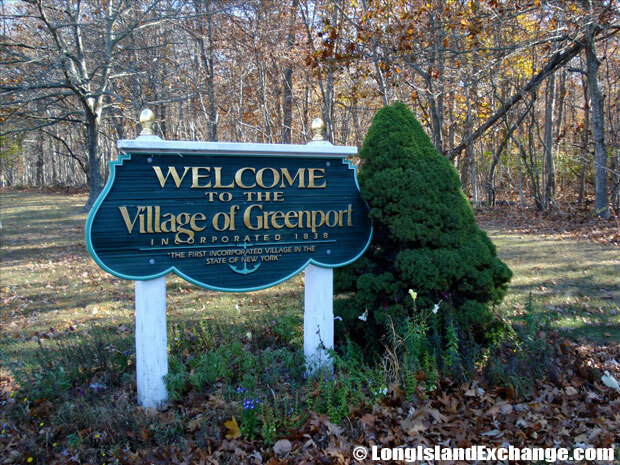 Greenport is a village located in Suffolk County, Long Island, New York. 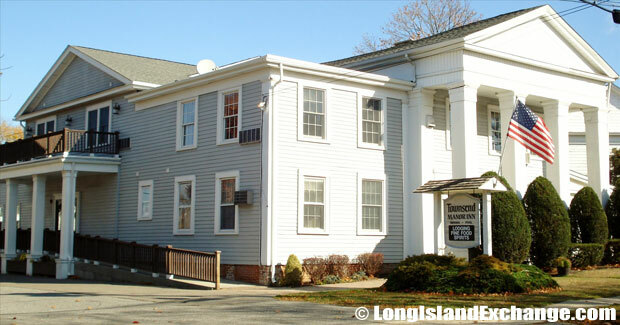 It is within the Town of Southold and is the only incorporated village in the town. 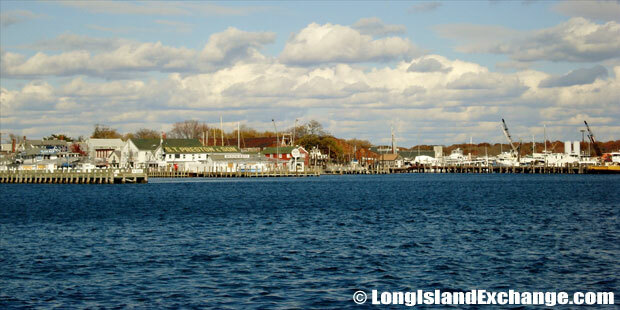 Greenport is between Gardiners Bay and Long Island Sound. As of the 2010 census, there were 2,197 people, 820 households, and 469 families residing in the area. The median income for a household in the village was $51,042, and the median income for a family was $60,000. The latitude of Greenport is 41.103N. The longitude is -72.359W. It is in the Eastern Standard time zone. Elevation is 10 feet. 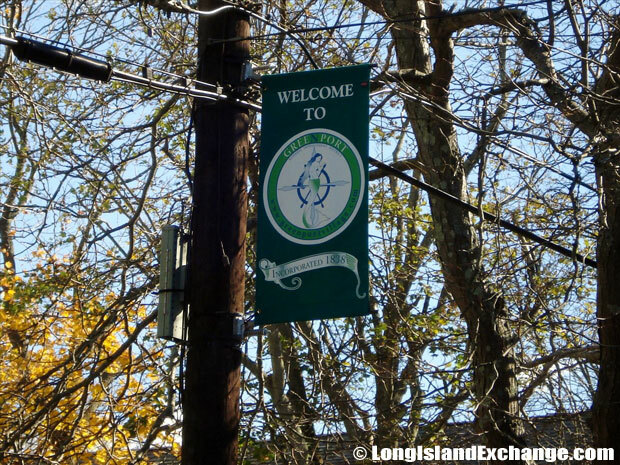 A sign welcomes visitors and residents to Greenport, a village in Suffolk County Long Island. Greenport Village old two face clock. 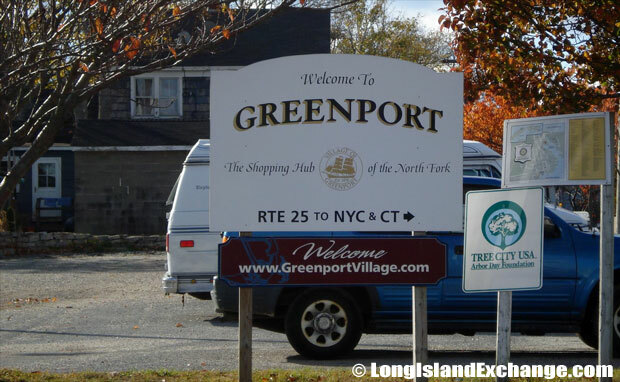 A sign welcomes visitors and residents to Greenport, a village first founded in 1838. 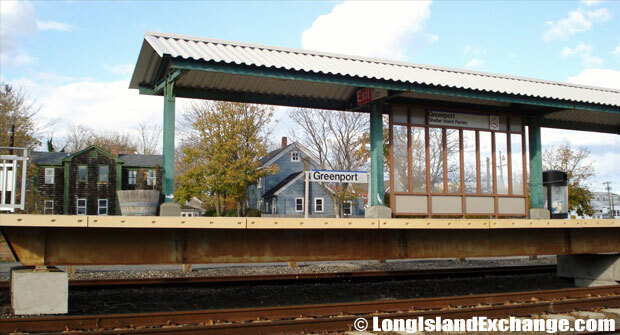 The Greenport Railroad Museum of Long Island, known to locals as RMLI, pronounced RimLee, is dedicated to the restoration, preservation and interpretation of the history and artifacts pertaining to the railroads of Long Island. In 1838, the village became incorporated. It was previously called Sterling or Stirling, Winter Harbor, and Green Hill. During the 18th and 19th centuries, Greenport was known as a leading place for agriculture as the residents made it their source of living. Oystering was also a lucrative industry in Greenport and there were as many as fourteen oyster processing companies in the area. The Townsend Manor Inn, 714 Main Street, Greenport, NY. 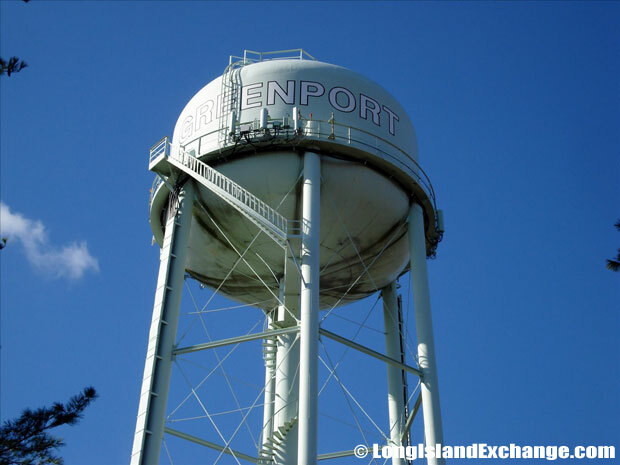 The Greenport water tower is the tallest structure in a five-mile visual area standing 185 feet in height. 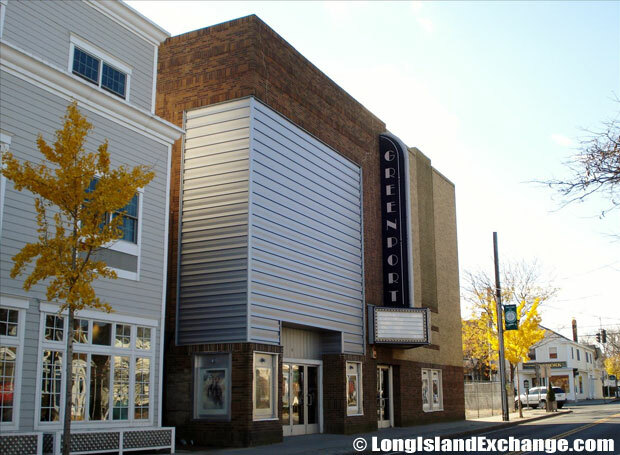 The Greenport Theater, first opened in 1939. 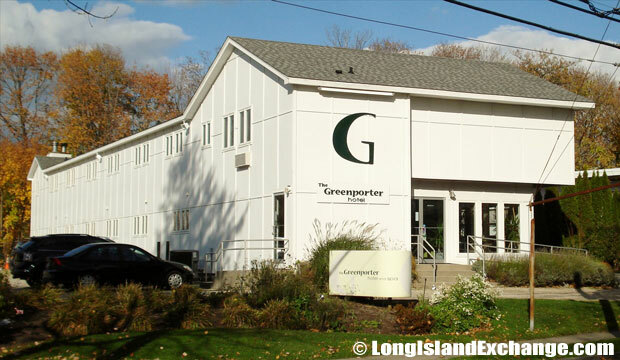 Greenport Schools, part of the Greenport Union Free School District. Claudio’s Clam Bar Waterside Restaurant. 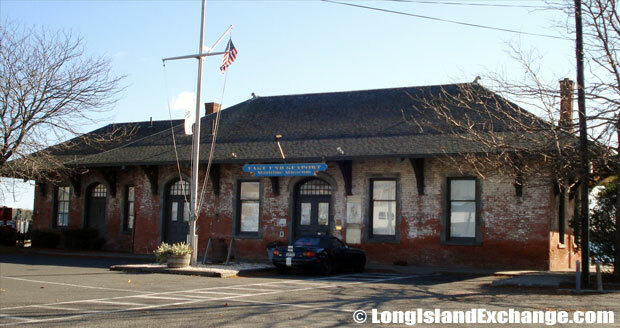 The whaling port was used for commercial fishing and was the first line of the Long Island Railroad which was laid from Long Island City to Greenport. The local police department which was established in 1947 had been disbanded following a grand jury investigation into a series of scandals. The town is now provided by the Southold Town Police Department, New York State Police, and the Suffolk County Sheriff’s Office. 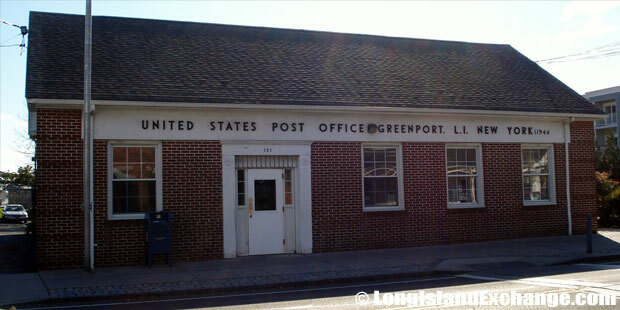 Post Office in Greenport, NY. The Greenporter Hotel, a private retreat open year round. 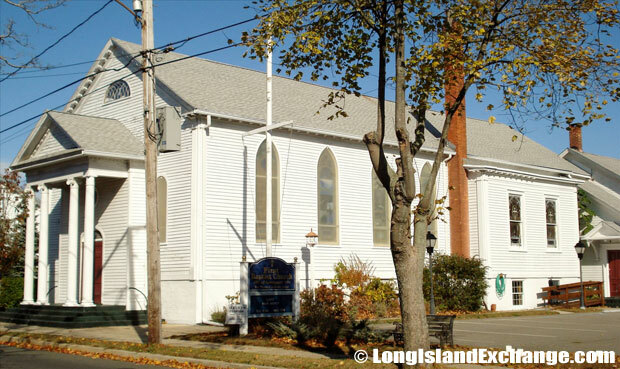 First Baptist Church of Greenport. 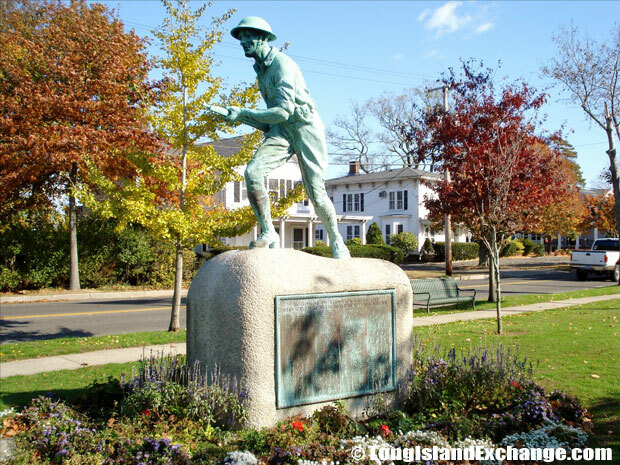 Notable people living in Greenport include award-winning actress Peg Murray, sculptor Arden Scott, crafts-person Gail Horton, and award winning songwriter Hugh Prestwood. 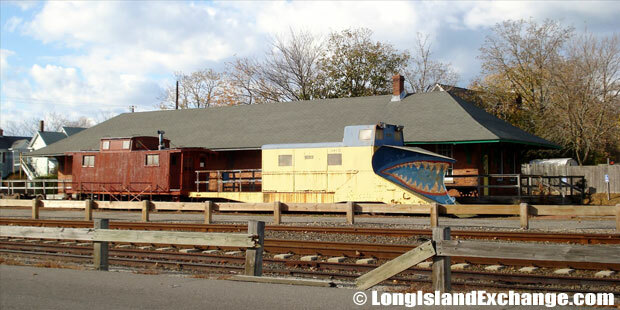 The Long Island Railroad Museum is among of the great museums in town which has many historic railroad structures including one of only three steam-powered turntables in existence, capable of rotating a large locomotive in a small space. The Greenport Harbor on the North Fork of Long Island. 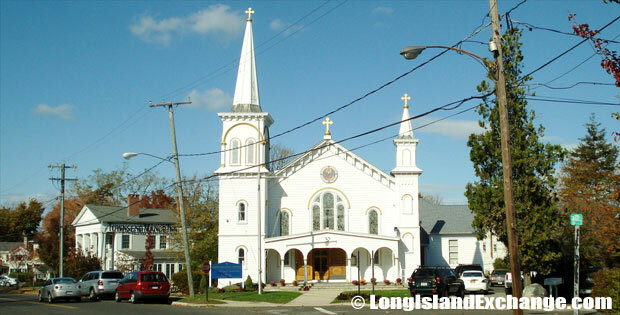 Saint Anargyroi, Taxiarchis and Gerasimos, Greek Orthodox Church, 702 Main Street, Greenport. North Ferry in Greenport to Shelter Island. A banner welcomes visitors and residents to Greenport, first founded in 1838. 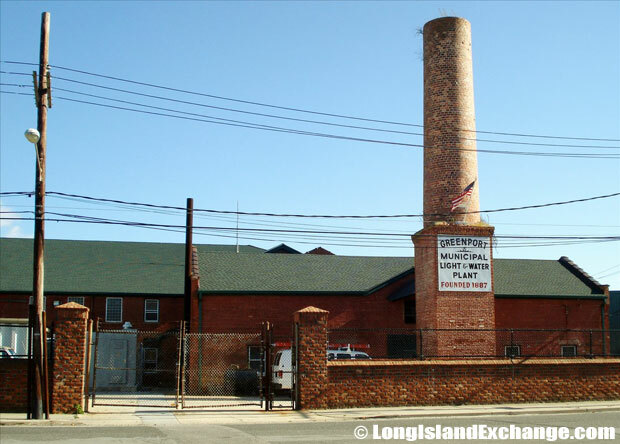 The village is also the home of the East End Seaport Museum and Marine Foundation which hosts the annual Maritime Festival each September. 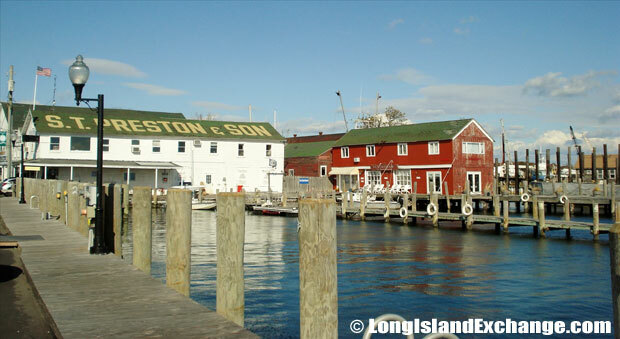 Greenport is a wonderful place to catch fresh local seafood with many local fishing charters offering a collection of fishing opportunities for groups large and small. 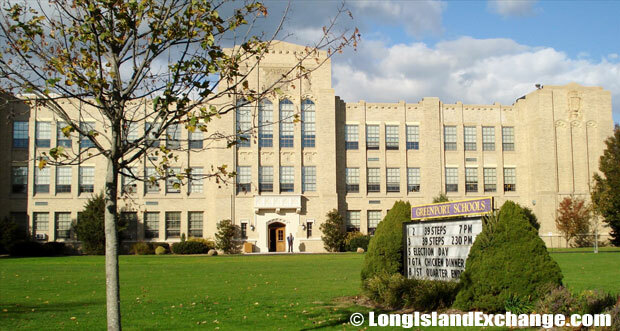 The Greenport Union Free School District is the one serving the Village of Greenport and comprises of Greenport Elementary School and Greenport High School. 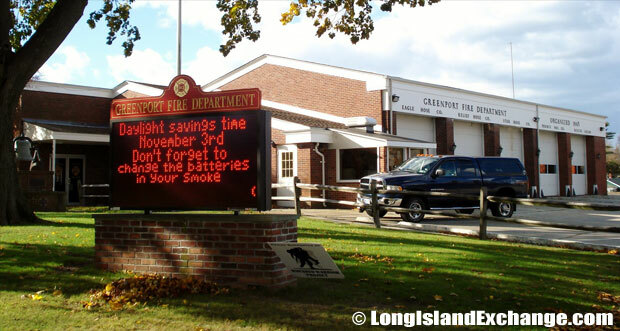 A Memorial in bricks for the Greenport Fire Department. 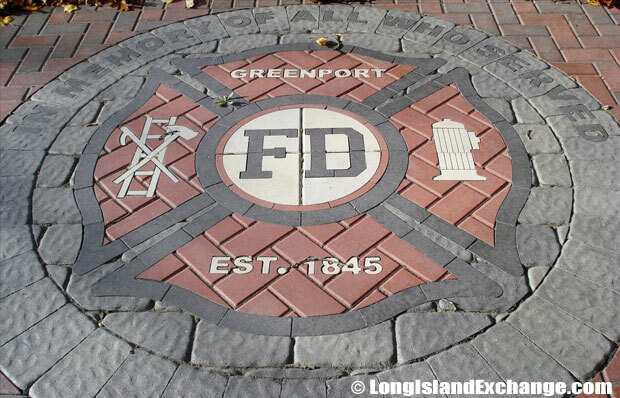 Greenport Fire Department was organized in 1845. East End Seaport Museum and Marine Foundation. S.T. Preston and Son Atlantic Cruising Club and Marina. 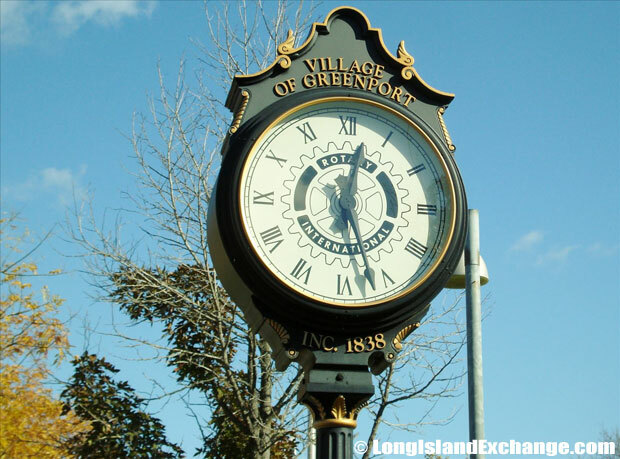 Although some of the park is still under construction, Mitchell Park is often described as the “jewel” of the Village of Greenport which is home to the antique carousel that was donated by the Northrop-Grumman Corporation. 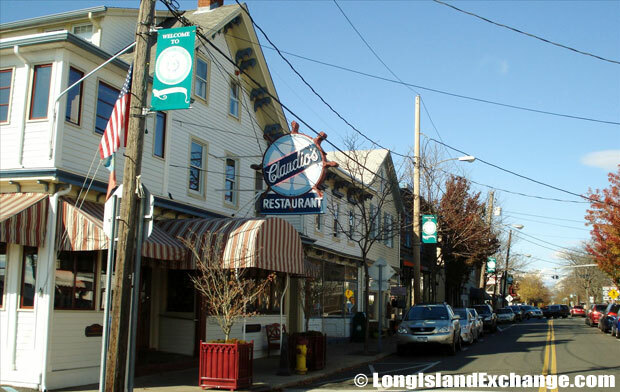 Other reason the visitors love to stay in Greenport because of their fine restaurants. Worth mentioning are the Bay & Main, The Frisky Oyster, The Loft, and Antares Café which all offer the best cuisine that suites your taste.